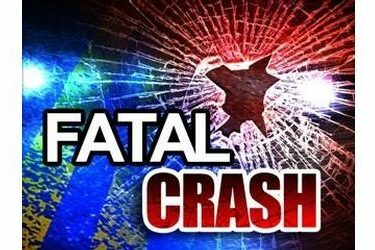 A one vehicle semi accident has claimed the life of a Plains KS man. The accident occurred at approximately 11:50pm Wednesday night .2 miles north of Road 17 on US Highway 83. A 2012 Kenworth Semi being driven by Damon Brown, 69, of Plains was travelling north on US Highway 83 when he left the roadway and lost control for an unknown reason. The semi collided into a sign and then rolled on to its right side and came to rest. Brown died at the scene. He was not wearing his seatbelt at the time of the accident.